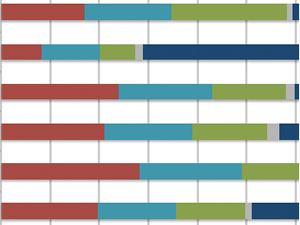 The Future of Music Coalition set out to gain information on how artists are making their money these days so over the course of a few months, they reviewed the financial records of artists, interviewed 80 musicians and composers and held an online survey that 5,000 people took part in. 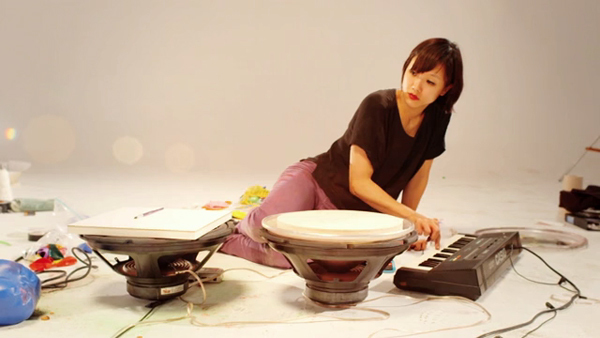 In this interesting video portrait by Todd Selby, Christine Sun Kim a NYC based artist who is deaf explains her relationship and exploration of sound and encourages us to listen with the eyes as well as the ears. 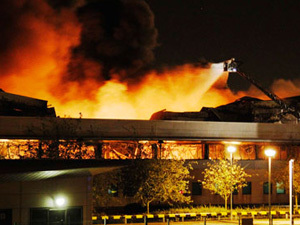 A Sony DADC, major distribution warehouse for music and video located North of London in Enfield, was burnt to the ground yesterday during the riots happening throughout the UK. This 3-story, 20,000 square meter warehouse owned by Sony, was a major hub for physical distribution company PIAS and was holding stock for hundreds of independent music labels, many who no doubt will be devastated by this loss.